Fears about artificial intelligence and robots replacing humans, from real-world worries about job displacement to dystopian visions of subjugation, are going strong. But as the world continues to flood with data, there’s no reason for designers or engineers to panic, and many reasons to get excited. 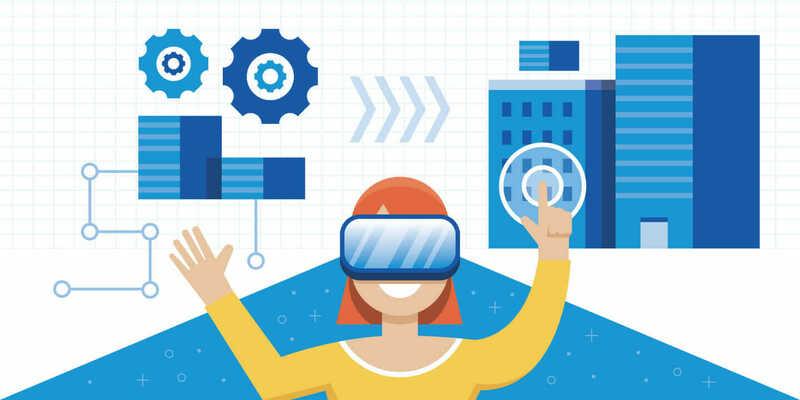 Current trends in virtual reality (VR), augmented reality (AR), and mixed reality (MR) actually have the potential to create stronger connections between people and machines. VR (immersing yourself in a completely artificial world), AR (overlaying a digital layer of contextual information into the built environment), and MR (an interactive mix of VR and AR) are quickly gathering speed. But we’re in the early days. A lot of today’s revolutionary devices will eventually look like the first mobile phones—big bricks with coiled cords, in bulky briefcases.